Africa’s premier football business event, the Football Africa Forum (FAF) will take place in Johannesburg, South Africa on 30 November-1 December 2017. The Forum aims to be Africa’s biggest football stakeholder knowledge sharing platform debating the future of football on the continent. Ras Al Khaimah, one of the seven emirates that make up the United Arab Emirates (UAE), is welcoming future stars of golf for the European Challenge Tour, a free-to-attend four-day tournament that will take place at Al Hamra Golf Club from Wednesday October 25th to Saturday, October 28th 2017. The PGA TOUR will be holding its first golf tournament in Korea, THE CJ CUP @ NINE BRIDGES, on Jeju Island. Somerset Jeju Shinhwa World has been appointed as the official hotel partner of the event to accommodate the contestants. Qatar Airways was announced in May as an Official Partner and the Official Airline of FIFA as part of a ground-breaking sponsorship package lasting until 2022. The FIFA U-17 World Cup India 2017 football tournament has got underway with Qatar Airways as the Official Airline Partner of the illustrious tournament. The FIFA U-17 World Cup is the first-ever FIFA tournament to take place in India. Grupo Piñero, the parent company of Bahia Principe Hotels & Resorts inaugurate an 18-hole championship golf course located within the company’s La Romana Golf Club. It is Grupo Piñero’s second golf course. 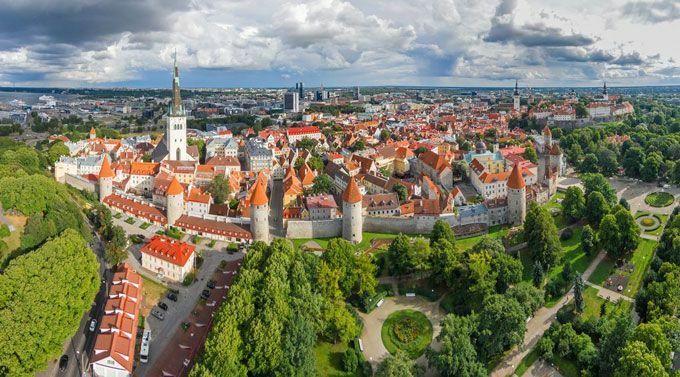 2018 UEFA Super Cup will be played on 15 August of 2018 at Tallinn's Lilleküla Arena, the first senior UEFA final in Estonia, a year that marks the centenary of the independence of Estonia. 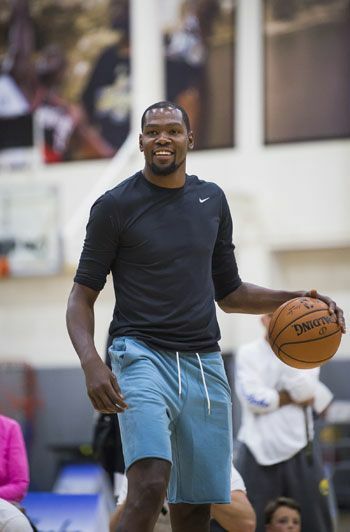 NBA superstar Kevin Durant is teaming up with Alaska Airlines to support youth and education programs in the San Francisco Bay Area. Between Durant's NBA championship win with the Golden State Warriors last year and Alaska's expansion into San Francisco with its purchase of Virgin America, Durant and the airline share a common purpose of making a difference in Bay Area communities. Singapore GP Pte Ltd and Singapore Tourism Board will continue to host the FIA Formula 1 World Championship for four more years from 2018 to 2021. Alaska Airlines and San Francisco Giants signed a partnership agreement that makes the carrier the official airline of the San Francisco Giants for the next seven years, extending the partnership that Virgin America established with the organization in 2008. FITZ Club - Racquets, Health & Fitness, the best luxury sports centre in the Eastern Seaboard ran by the Royal Cliff Hotels Group, successfully held its 9th Fitz Club Tennis Tournament with players of all skill levels participating in the fun 3 - day event.